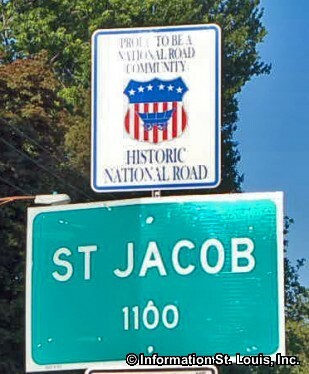 The Village of St. Jacob Illinois is located in Madison County and is about 33 minutes east of Downtown St Louis via Interstate 70/US Highway 40. Important roads for the community are Douglas Street, Powell Lane, Jacob Street, Ellis Road, Main Street, Keck Road and others. 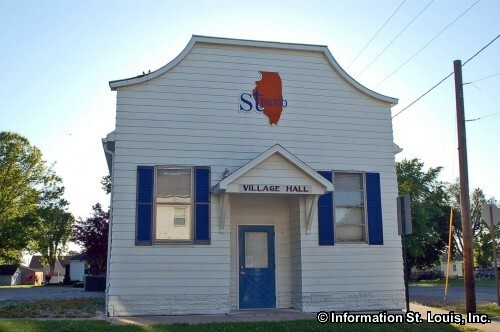 The Village was officially incorporated in 1894 and in 2010 the number of residents in the village was 1,098. The residents of St. Jacob are served by the public Triad Community Unit School District #2. 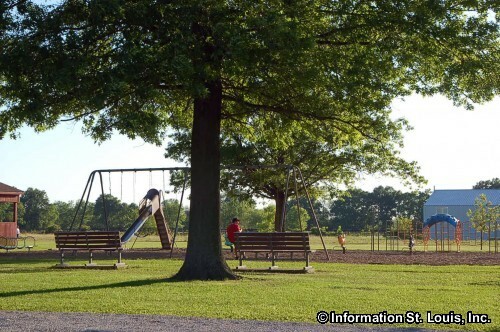 The district has four elementary schools with the St. Jacob Elementary School located within the Village as well as the only middle school, Triad Middle School. The one high school, Triad High School, is located in the City of Troy Illinois. 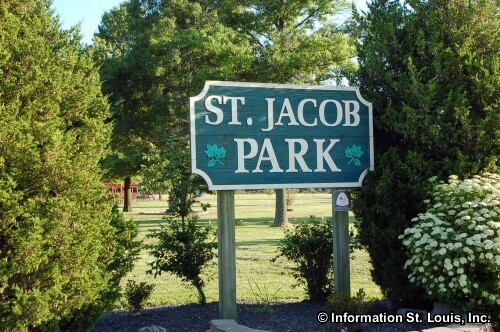 The Village of St. Jacob hosts several festivals and events throughout the year. Some of them are annual events that residents of St Jacob look forward to each year. One of those annual events is "Homecoming" that is held in on a Friday and Saturday in July and features two parades, one on Friday night and on Saturday night and a street dance. Another annual event is the Strawberry Festival held in May. Other events include an Easter Egg Hunt, and the "Jakey in June" weekend that features a BBQ Contest.